Can Someone Plug Mike in? 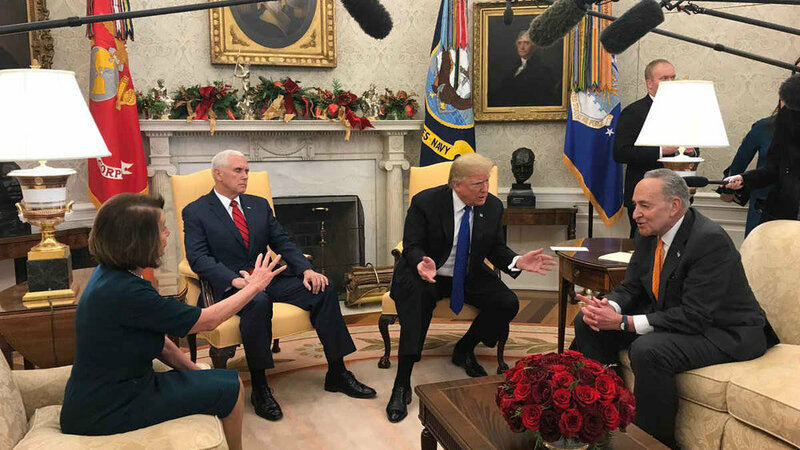 Yesterday, President Trump sat down with Democratic leaders, Chuck Shumer and Nancy Pelosi in the oval office. Trump decided to let the media come in and let’s just say it did not go real well. 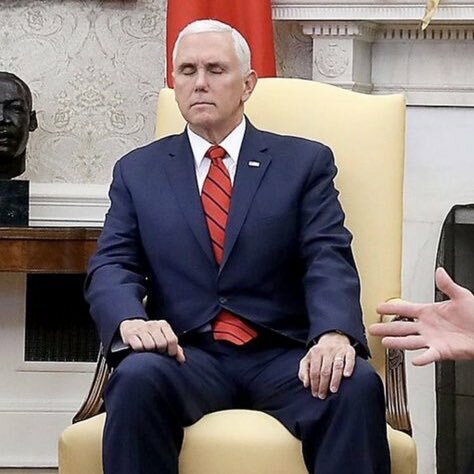 But what was worse, before inviting the cameras into the oval office, someone forgot to plug Mike Pence into an outlet.